Please note that doors are closed 30 minutes before closing time. Under 16 or over 16 and in full time education? We know being a student is hard, so at Hair 2K we want to help! When you have your hair cut, produce a valid Student Card and get your haircut for a discounted price! This reduction is valid with all our Hair2k Stylists. Now receive all colours for Half Price with participating Stylist Becky and Graduate Stylists Gemma and Rachael. Just ring up and book with Becky, Gemma or Rachael and state you are a student. Student Colours with Becky, Gemma or Rachael. Save 20 Pounds on the Deluxe Scarlet Set Including a heat resistant clutch bag, travel hairdryer and the stunning Red Plated Stylers! Save 29 Pounds on the Scarlet Set with stunning Red Plated Stylers! Hair 2K Hair 2K 06. 06. 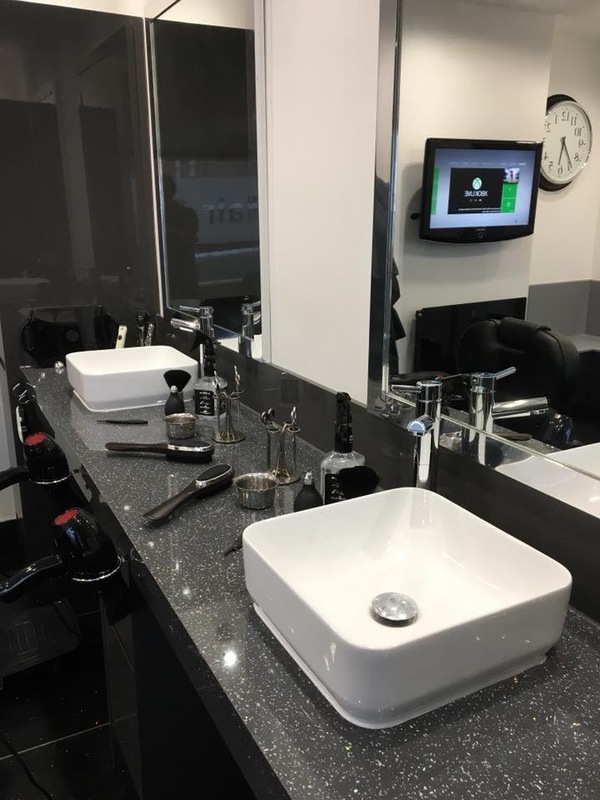 2k Men is a traditional barbers with a modern twist. 2k Men welcomes all ages and also offers hair cuts at discounted prices for senior citizens, every morning from monday to friday. 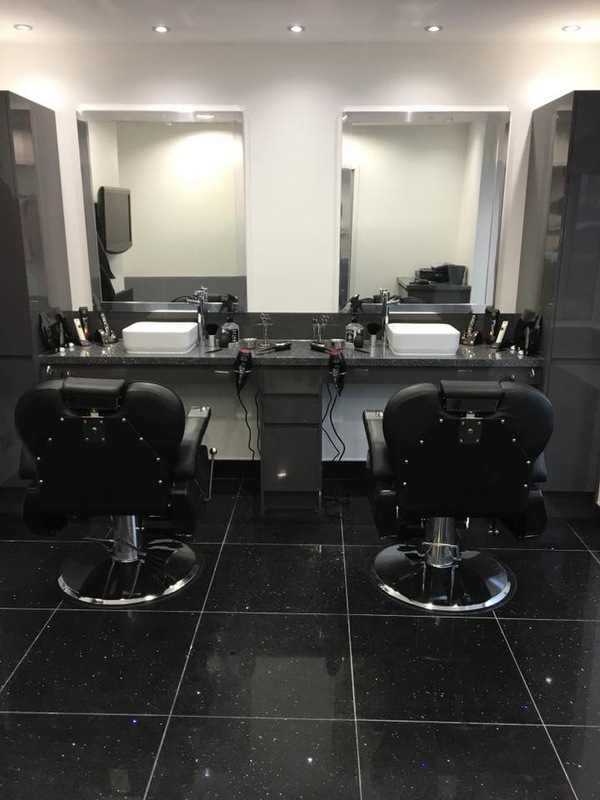 We operate a walk in situation, where you can wait your turn or alternatively for your preferred barber, and refreshments are also offered.